Why Do Hot Car Deaths Still Keep Accidentally Happening? 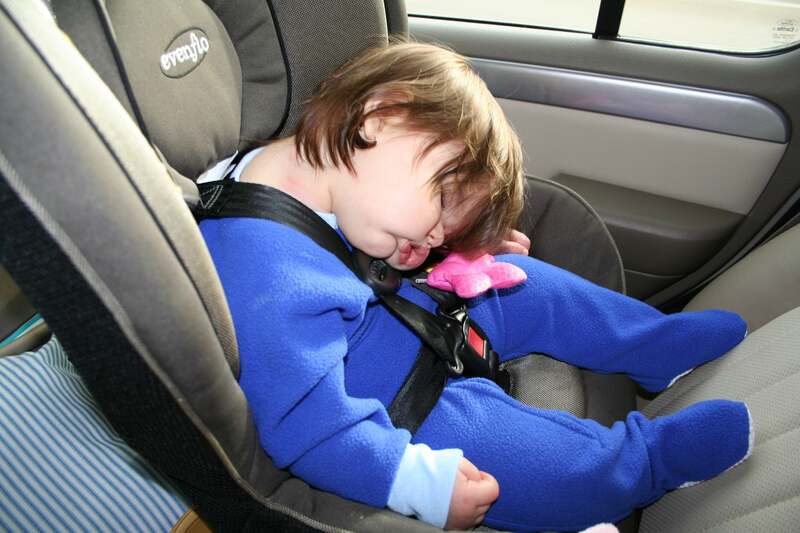 There’s a lot of uncertainty that comes with parenthood but there is one thing that most moms and dads are positive of: they would never forget their infant or toddler in the car for hours. Yet as the hot weather rolls in, so do the tragic stories of children dying from heatstroke because their parents accidentally left them in sweltering vehicles. Although this happens to an average of 37 children a year, the general public tends to rationalize the risk away or judge the parents instead of understanding a real cause of some of these horrific events: Forgotten Baby Syndrome. The wealthy do, it turns out. And the poor, and the middle class. Parents of all ages and ethnicities do it. Mothers are just as likely to do it as fathers. It happens to the chronically absent-minded and to the fanatically organized, to the college-educated and to the marginally literate. In the last ten years, it has happened to a dentist. A postal clerk. A social worker. A police officer. An accountant. A soldier. A paralegal. An electrician. A Protestant clergyman. A rabbinical student. A nurse. A construction worker. An assistant principal. It happened to a mental health counselor, a college professor and a pizza chef. It happened to a pediatrician. It happened to a rocket scientist. According to NoHeatStroke.org, there was a 62.5 percent rise in the number of child vehicular heatstroke deaths in the United States from 2015 to 2016 despite the increased awareness of these tragedies. David Diamond, who is a professor of psychology, molecular pharmacology, and physiology at the University of South Florida, Tampa, knows that it usually comes down to Forgotten Baby Syndrome and points out why parents may be more vulnerable to it than they realize.